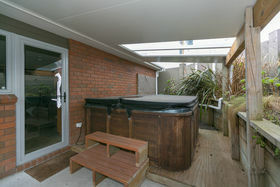 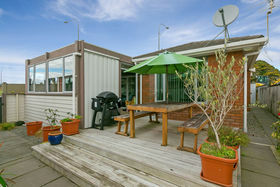 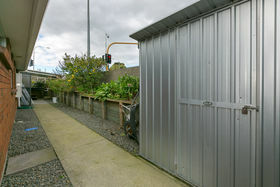 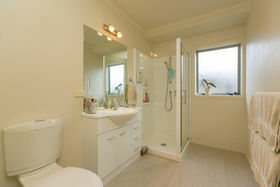 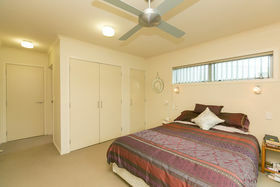 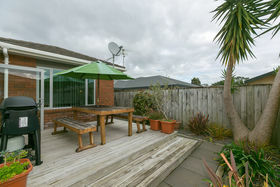 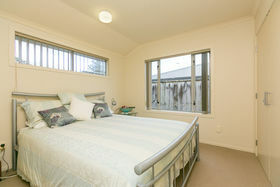 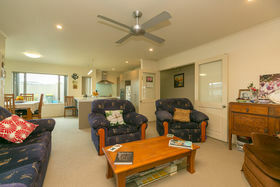 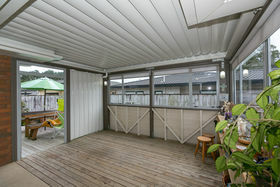 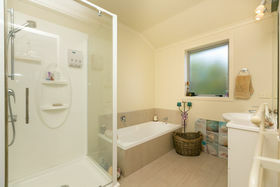 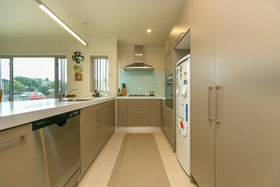 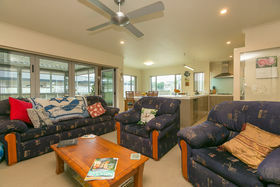 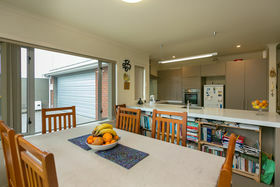 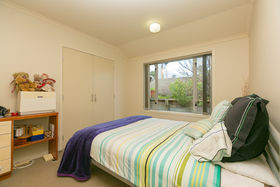 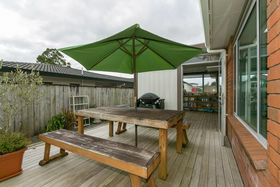 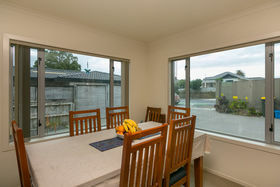 Are you someone looking to downsize and wanting to secure a low maintenance, single level brick townhouse right in the heart of Northgate and only a short stroll to Te Henui walkway, East End Beach, The General Store Cafe, New Plymouth Girls High School, Sacred Heart Girls College and the Strandon shops? 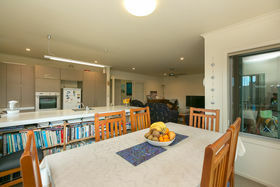 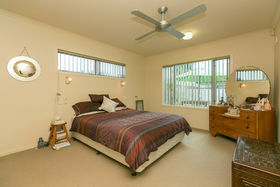 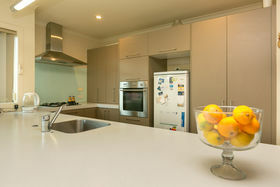 If your answer is Yes to all or most, then here is your opportunity to view a great property. 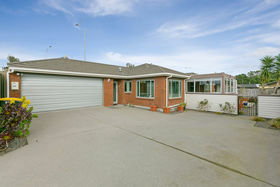 This easy-care home boasts: 3 double bedrooms (Master with En-Suite), fourth room ideal as an office/sewing or hobby room, open plan kitchen/dining and lounge area, Neutral decor through-out, under floor heating, great indoor/outdoor flow from the Summer room with an electric opening louvered roof, small deck area, Spa pool, Double garage with internal access and off-street parking. 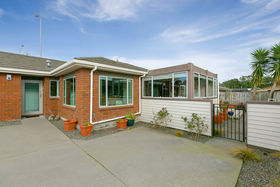 Make your appointment to view without hesitation as it cannot be appreciated from driving past.